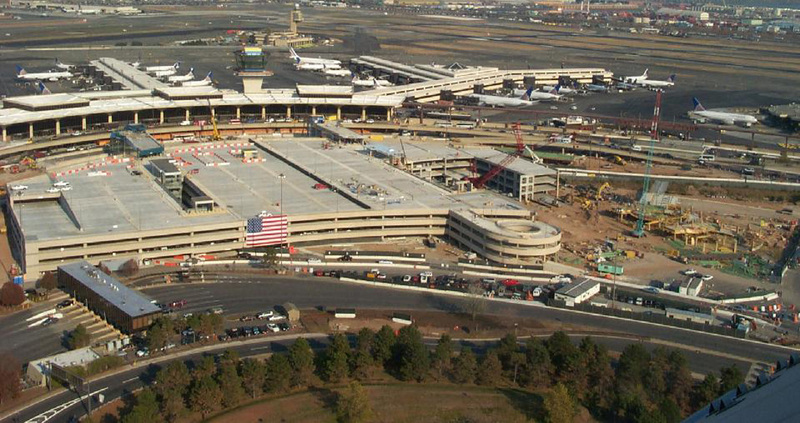 The Terminal C Parking Garage for Newark International Airport was a design-build project. 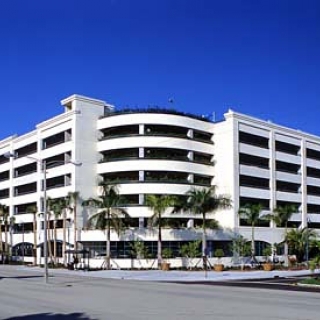 The garage has 4 levels of parking for 3,400 cars, including limousines. 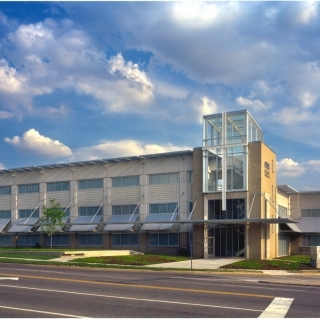 Precast concrete double tees, beams, columns, shear frames, shear walls and spandrels make up the majority of the structure. 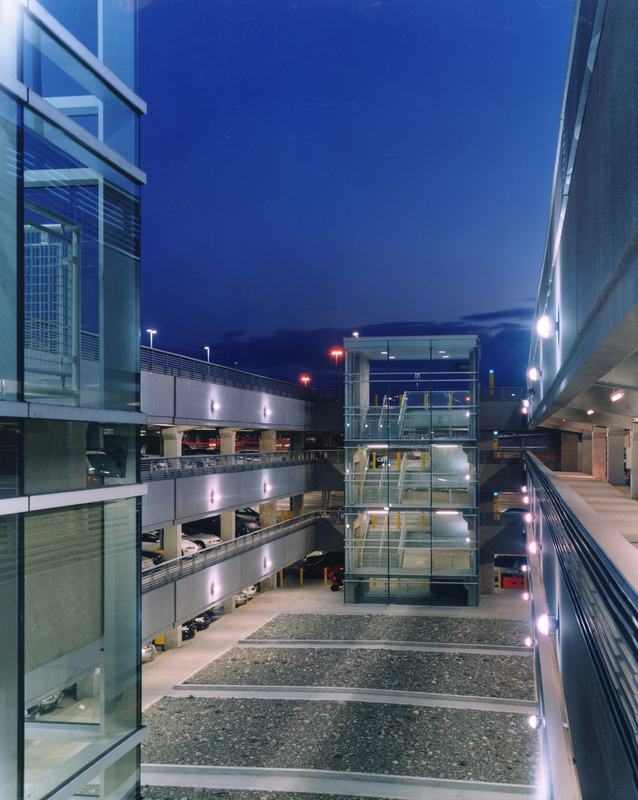 Steel box beams with spans in excess of 80 feet, carry the third and fourth levels over arrival and departure lanes below, are also a unique part of the structure. 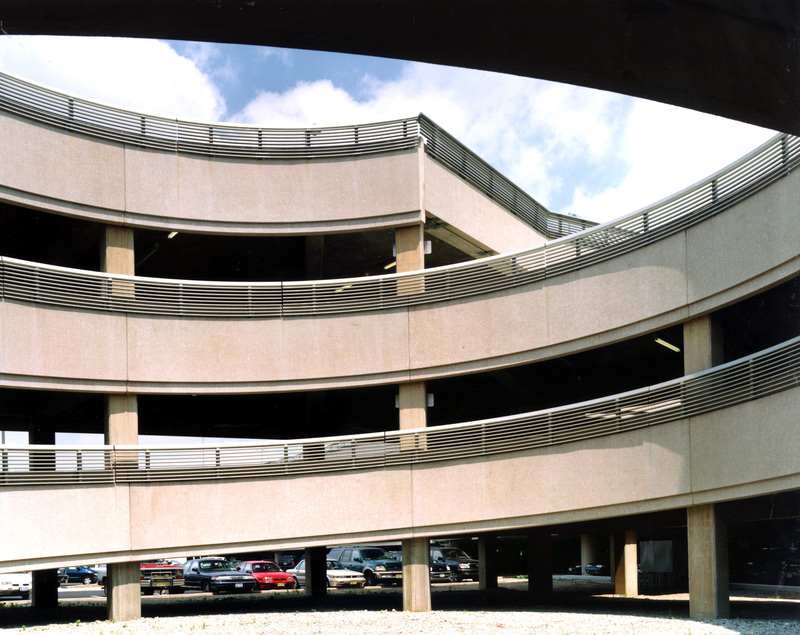 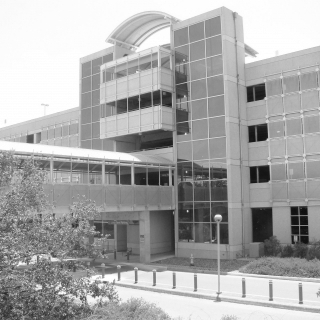 The parking garage has three helix ramps, one interior ramp and two light wells which provide plenty of natural light throughout the structure.